1. 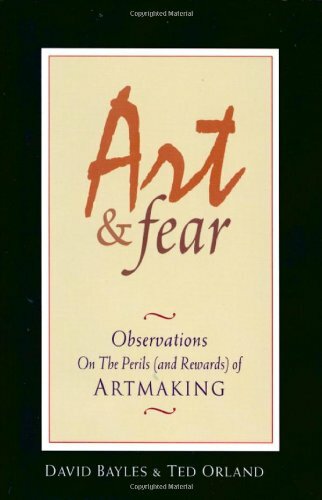 The quote this weeks comes from the book "Art & Fear" by David Bayles and Ted Orland. On Amazon HERE. 2. Sculptor Stephen DeStaebler has a website HERE. You can read his wikipedia entry HERE. 3. 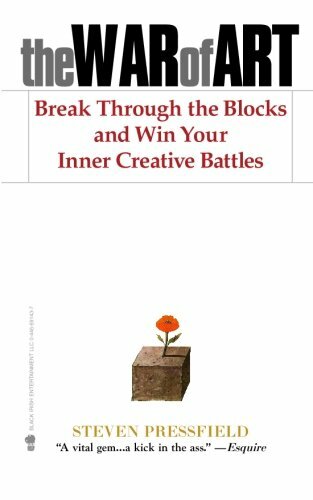 The War of Art is an excellent book about being a creator. On Amazon HERE. 4. What is your work? Take a picture or video and post it on Instagram with #roominthetrees or #rit . Share your work with us. 7. This is the page of Messy Thrilling Life Sabrina read from. On Amazon HERE. 8. HERE is a list of all Sabrina's books on Amazon. 9. Speaking of fort building. Sabrina found this awesomeness on Instagram. Artist @jed_voltz builds mini treehouses on house plants.